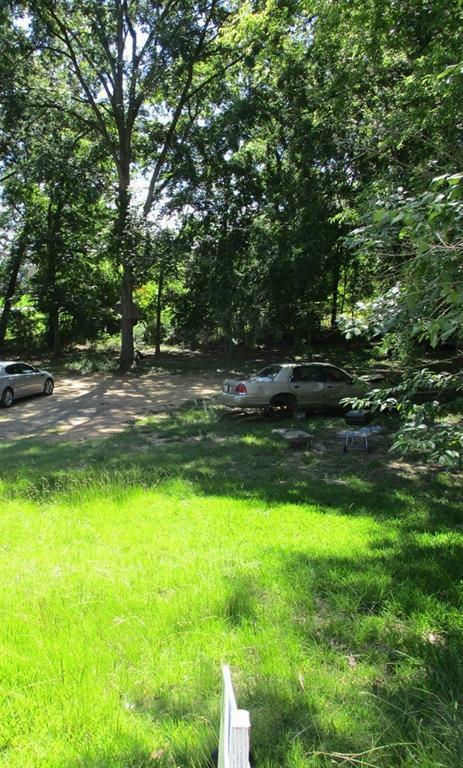 Small lot (50' x 150') in West Natchitoches. No need to rezone for single wide mobile home. We have a City application. Call for property map and other details. Directions: From University Parkway, Turn Onto Howell. Left Onto Thomas. Right Onto Hedges. Lot On The Right.